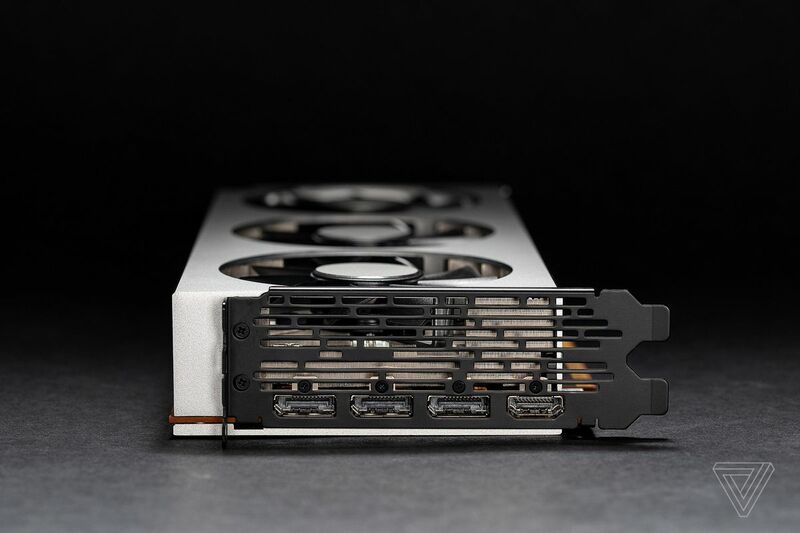 In addition, one of the main concerns of any high-end graphics card is supply and demand. 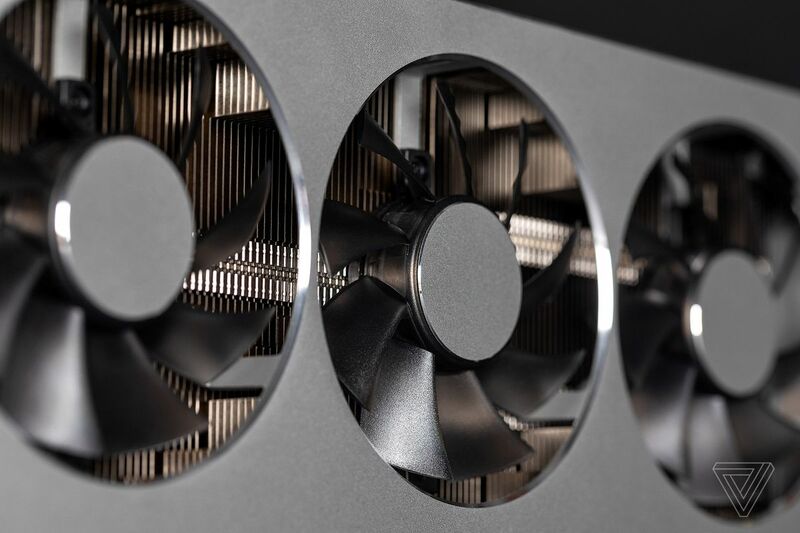 PC gamers are all too familiar with fluctuating GPU prices and a lack of retail availability, whether it’s a change in market trends or a sudden interest in mining cryptocurrency. 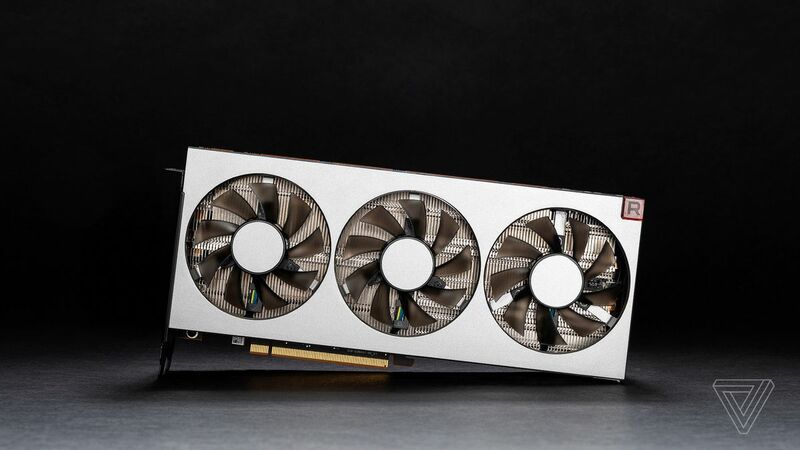 Nvidia suffers from this, too: supply is so low that it’s basically impossible to find an RTX 2080 Ti listed without a considerable markup. 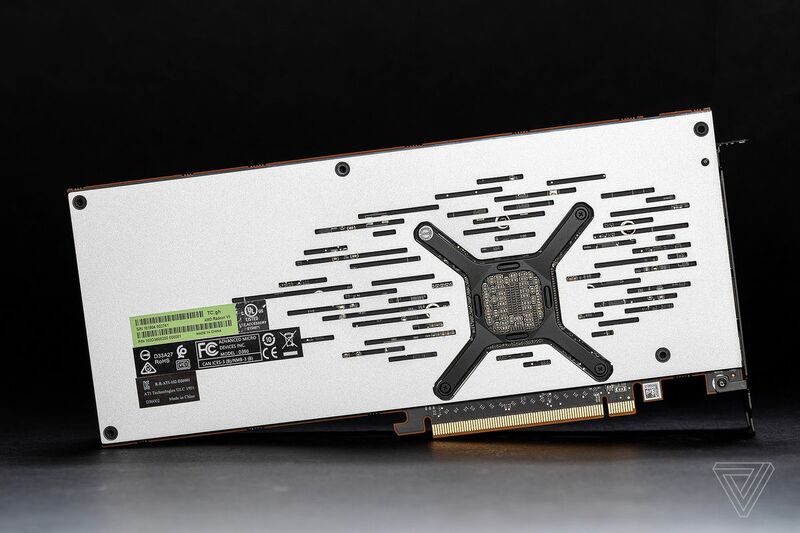 If AMD can’t produce and ship enough units, you won’t be able to find it for that $699 price — and its value proposition against Nvidia’s cards will completely fall apart. 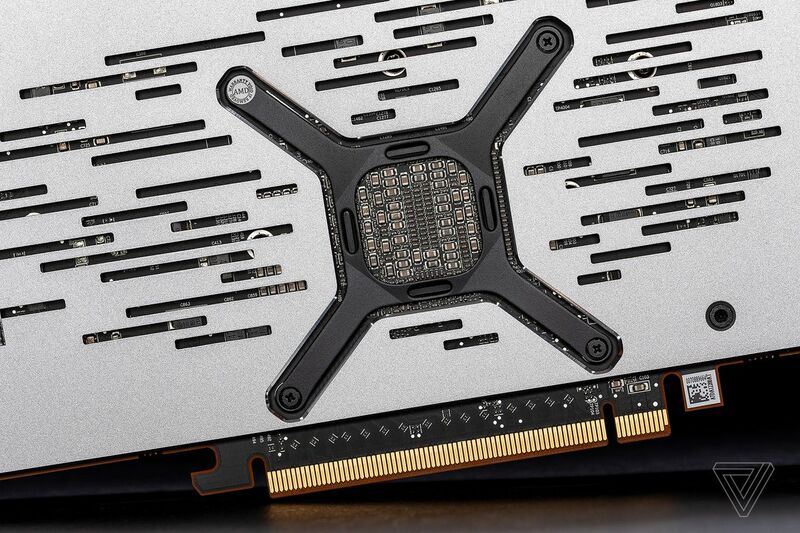 But it all hinges on whether AMD is actually able to produce enough cards to meet demand and keep prices steady. 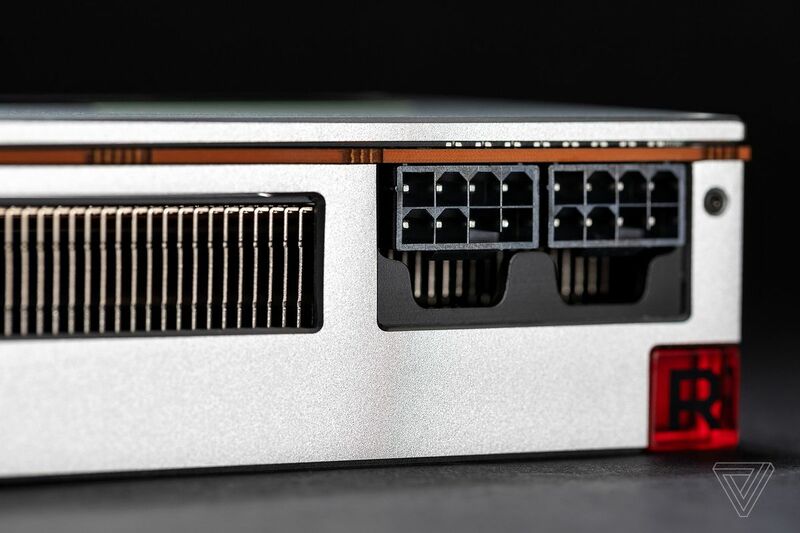 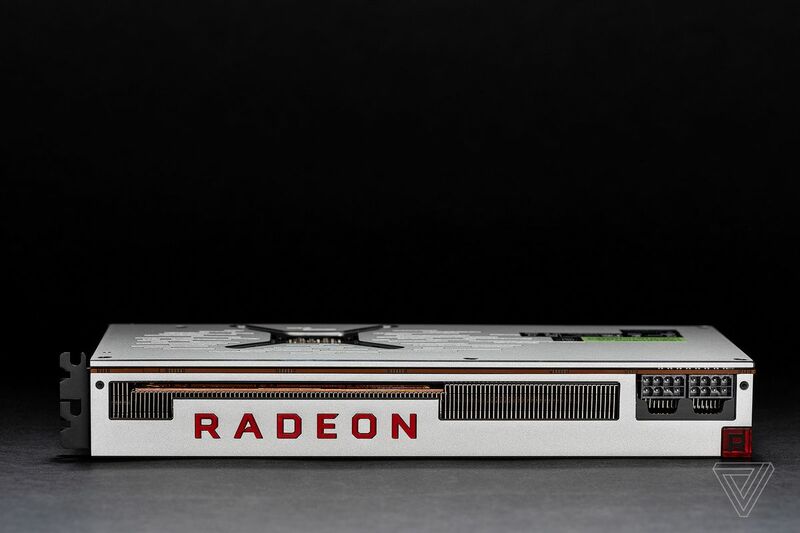 A representative for the company told me that “[AMD] believes we are well positioned to satisfy demand and, in addition to selling on AMD.com for customers in the U.S. and Canada. 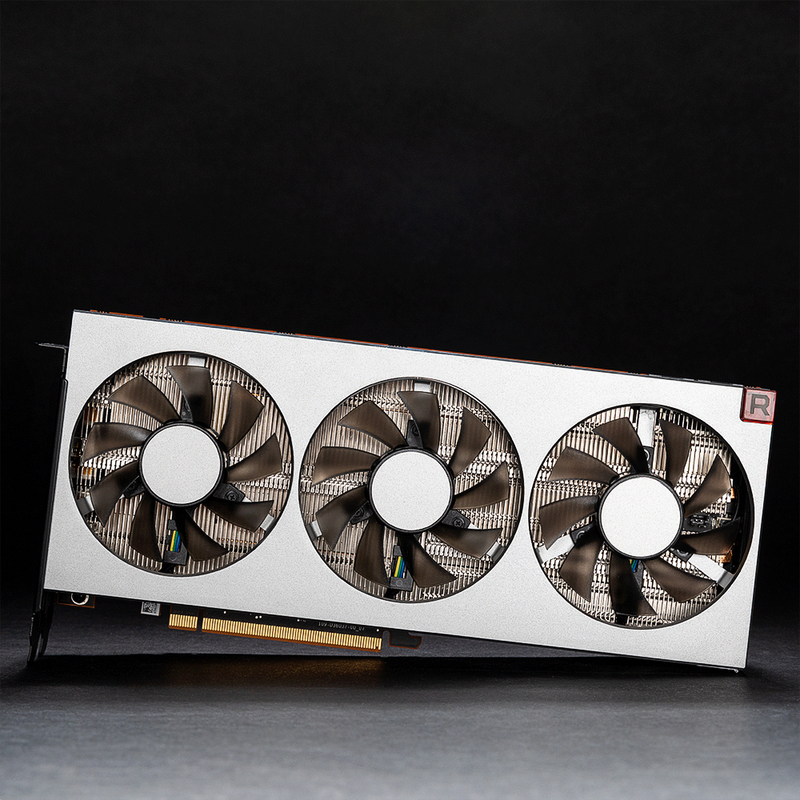 [We] are also working with e-tailers and AIB partners to support global sales for this exciting new product.” Furthermore, “Ongoing supply for the Radeon VII is expected to arrive on a weekly basis to meet demand.” During time of publication, the Radeon VII is available on AMD’s website, but sold out at most online retailers.